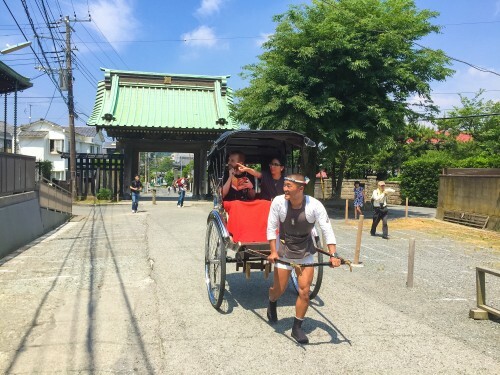 Life in rural Japan is far removed from the mass of humanity you’ll find in a metropolis like Tokyo or Osaka. 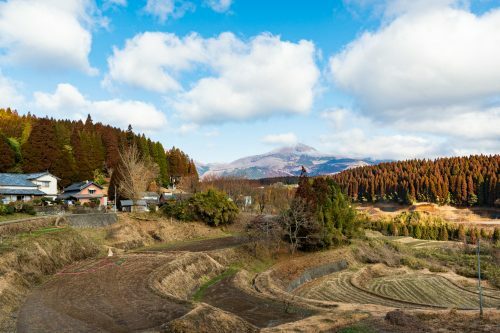 Farmland fills out much of the Japanese archipelago, offering a slow-paced lifestyle that is more tranquil and closer to nature. 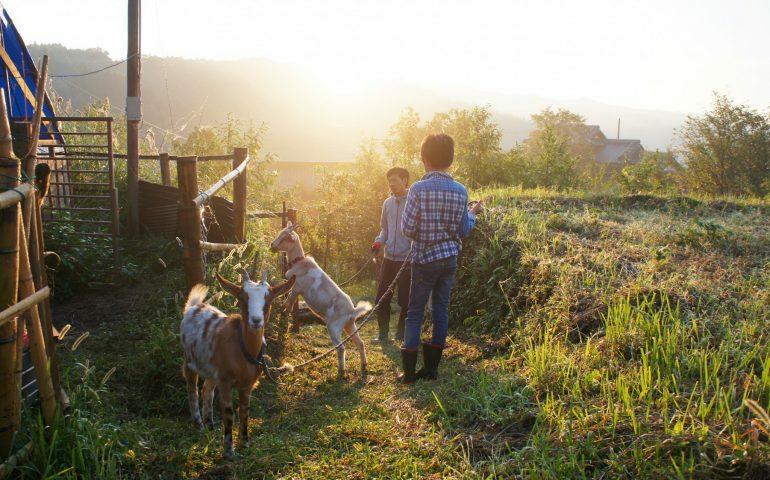 One of the best ways to immerse yourself is pastoral Japan, or inaka, is through a farm stay. 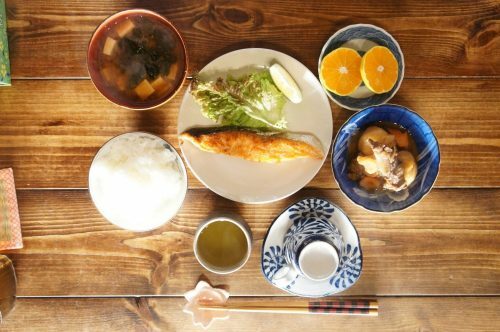 These bed-and-breakfast experiences include an overnight stay in a traditional Japanese home with a host family and home-cooked meals. The following morning you’ll wake up to an agricultural tourism experience on the family’s farm. While most farm stays share this basic template, there’s diversity in the details, from the farm’s location to its produce (e.g. 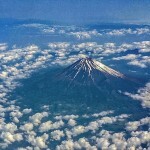 rice fields, shiitake mushrooms farms, or vegetables gardens). 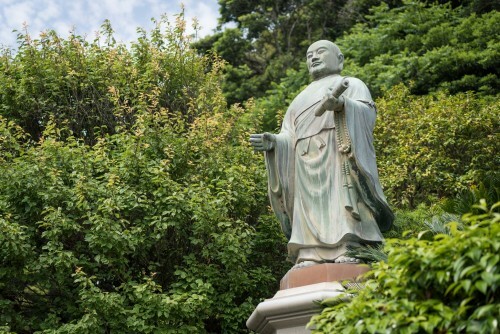 Oita Prefecture for example has a variety of green tourism experiences throughout the region from northern Usa to southern Saiki. 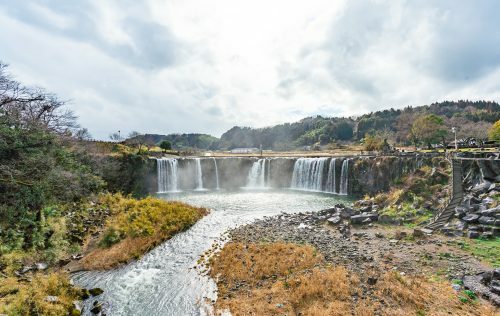 The prefecture will be a host for the 2019 Rugby World Cup, which is a perfect opportunity to venture out of the stadium cities to experience the Japanese countryside. Here is our guide to some of the prefecture’s best farm stay excursions. 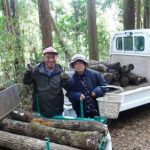 Located a short 30-minute drive from Usuki Station, our first farm stay is operated by the Adachi family. 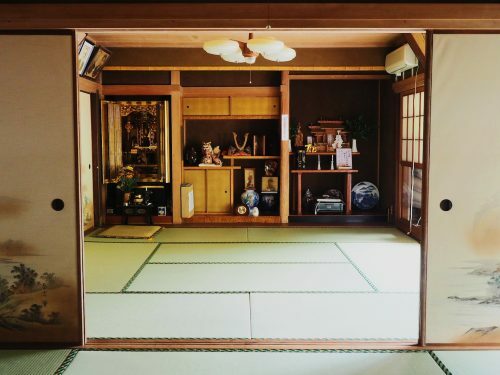 Mr. and Mrs. Adachi enjoy hosting tourists in their traditional Japanese home, which features everything from a genkan (front entrance) and shoji (sliding doors) to full tatami-floored rooms. 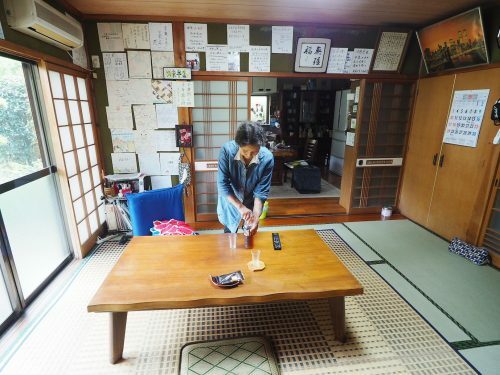 Their home even includes a butsudan—a small altar to pray for a family’s ancestors. From the comfort of the Adachi home you’ll be able to enjoy views of the Oita countryside and a full home-cooked feast. 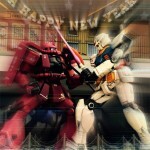 Mr. Adachi even offers visitors umeshu (plum wine), which he brews himself. 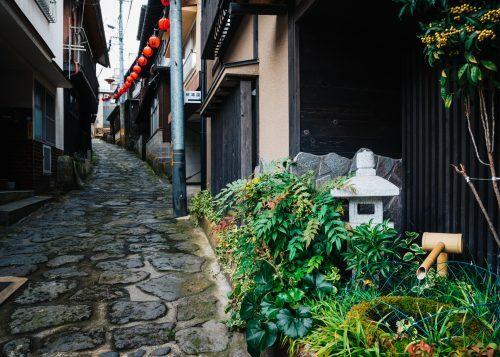 After retiring for the night to your futon, Japanese traditional bedding, you will awake in the morning to a strong cup of coffee and a tour of their gardens and farmland. 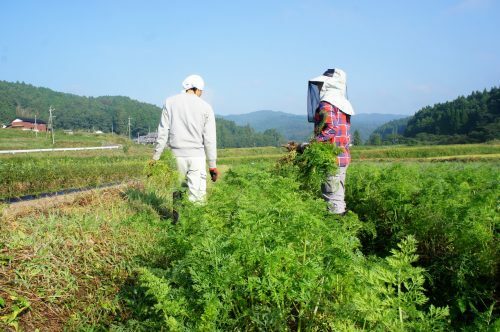 Ofuji Farm is buried deep in the mountains of Bungotakada. 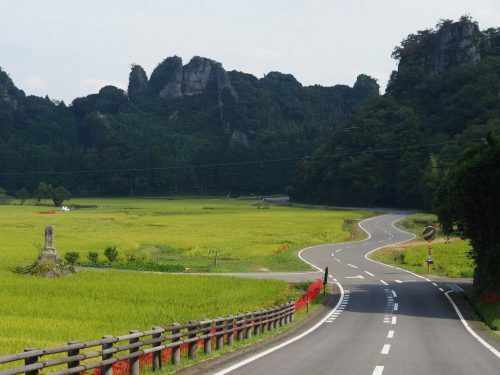 Operated by the Kono family, the drive to the farmhouse will take you through landscapes of breathtaking lush greenery and rocky cliffs covered in foliage. 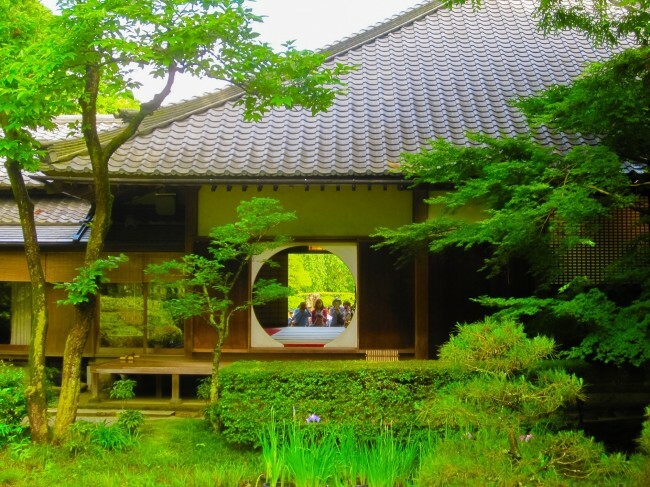 Upon arrival you’ll find a large wooden Japanese home built nearly 120 years ago. 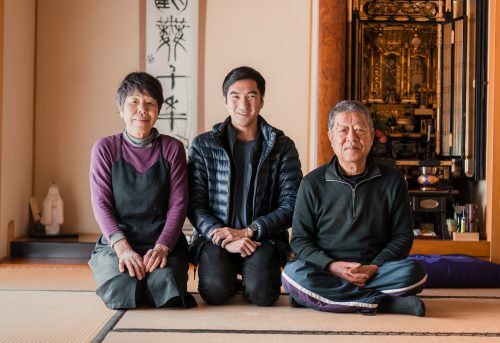 While the 79-year-old Kono husband and wife don’t speak English, they have hosted many foreigners in their home over the years. During a summer visit, you’ll likely get to know one another over iced green tea and cake. 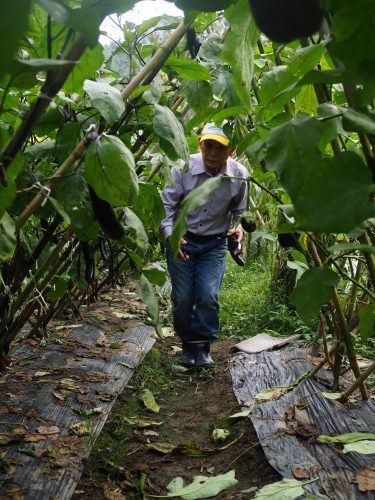 The Kono’s 74-acre farm is mostly comprised of rice fields set for an October harvest. But during the peak garden harvest in summer, you’ll join Mr. and Mrs. Kono in their garden to pick vegetables, including a healthy supply of eggplants. The farm is remote with no convenience store in town and a supermarket a good drive away. 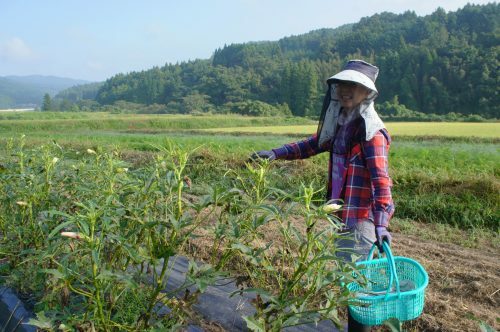 Off just their rice fields, vegetable gardens, and Oita-born hens, the Kono couple is almost entirely self-sufficient. 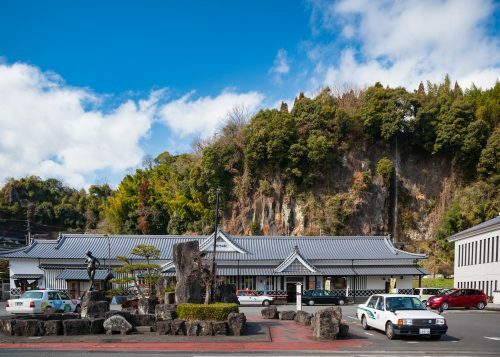 The Fuji-no-Sato farmer’s inn is located in Saiki, Oita Prefecture, a 45-minute drive from Usuki and its famous stone buddhas. 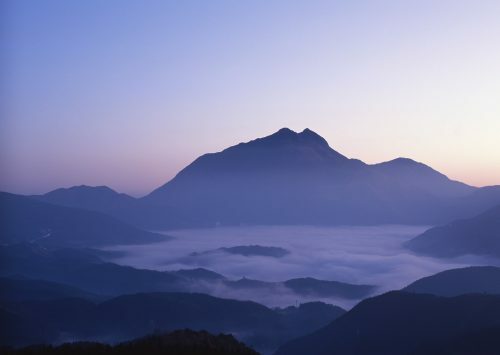 The 75-year-old Sato couple lives is a village tucked in the valley of a densely forested mountain range. The couple wakes up early every day (sometimes as early as 1am) to distribute mail to the other villagers in town. This farmer’s discipline is seen in their robust garden, which includes cherry tomatoes, tomatoes, eggplant, kabocha (winter squash), green peppers, goya (bitter melon) and ginger. After picking food from the Sato’s garden, you’ll have the option to help Ms. Sato prepare dinner. One meal may include everything from grilled eggplant with miso, tofu, potato salad, miso soup, shrimp en papillote and grilled eel over rice. The men of the house will often be found watching sumo wrestling during this portion of the evening. 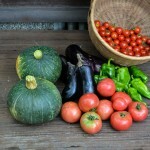 But you’ll have the opportunity to see the garden produce transform into a Japanese home-cooked meal. 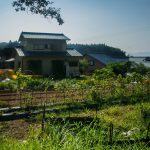 Unlike most common green tourism experiences in Oita, the noka minshuku (farmer’s bed and breakfast) in Kitsuki stands apart. Rather than simple garden vegetables, this farm in the Nakayamaga mountain region of northwest Kitsuki City, grows shiitake mushrooms. The famous fungi are grown in a less than traditional way, on the stumps of oak tree trunks, which are rich in natural nutrients, that are arranged in rows of logs in the forest. Approximately 48% of dried shiitake mushrooms are grown in Oita Prefecture alone and the Sato farm adds its own mushrooms to Oita’s incredible contribution to the shiitake market. 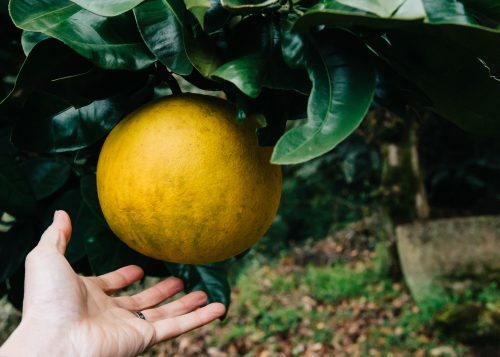 After you experience harvesting mushrooms on the farm, you’ll be treated to a trip to the local onsen (hot spring bath), learn the common practice of drying persimmon fruit, or hoshigaki, outdoors in fall, as well as sit down to a delicious home-cooked dinner. As a parting gift you’ll be given shiitake mushrooms from the farm and some dried persimmons to go. 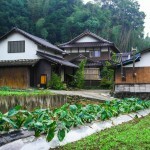 The Koshimizu family operates the Kominka “Gallery” Mikura bed-and-breakfast in Usa, Oita Prefecture. 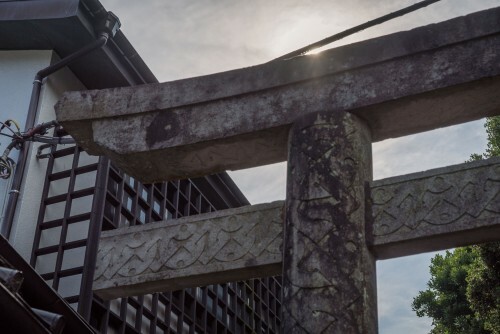 Here the experience is not limited to the fields or the forest, but rather an exhibition of Japanese art built right into the farmhouse. Kominka are traditional Japanese thatched-roof homes, often with irori, sunken-hearth cooking pits. 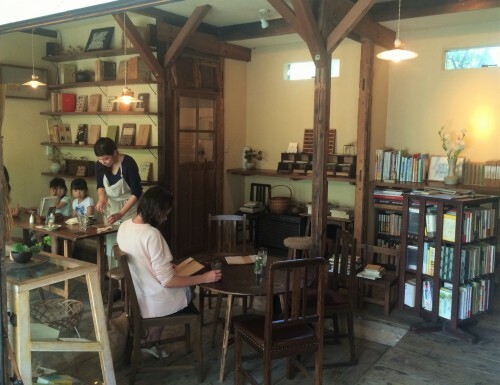 The Koshimizu’s kominka home is filled with antiques and historical art, from scrolls to porcelain figurines. 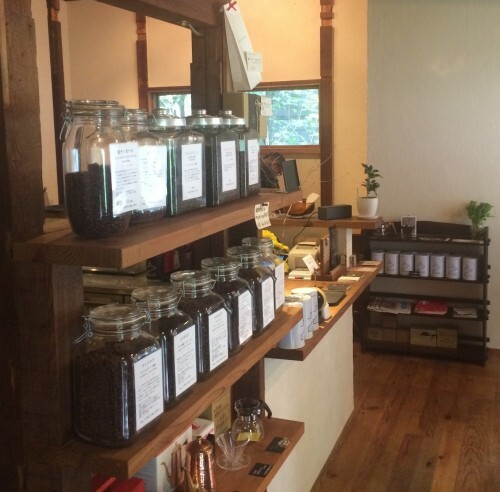 There is plenty to enjoy during you’re visit to Mikura besides the gallery. A stroll through the garden and the opportunity to hand-carve bamboo chopsticks is a welcome escape from urban life. 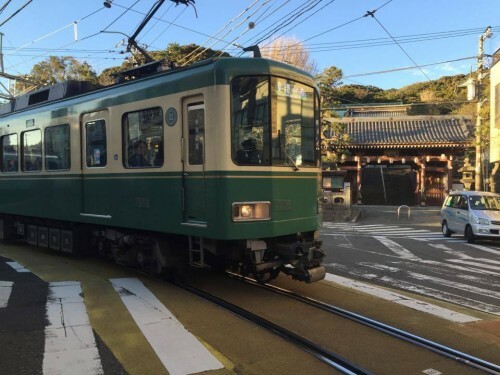 During your evening with the Koshimizu family you’ll also be able to experience a yakiniku (Japanese barbecue) dinner and a trip to the local rotemburo (outdoor hot spring baths). Our final preview of Oita’s eco-tourism farm stay experiences is on the eastern region of the Kunisaki Peninsula. 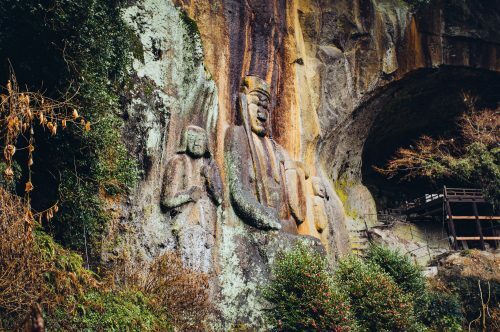 Here at Maruka you’ll find the Kamihira family, who left their fast-paced Tokyo lifestyle to settle down in rural Kyushu and create an environment for their two children that is immersed in natural surroundings. You’ll be able to see the children’s early morning wakeup, almost 6:30 am, to feed the chickens and bring the goats to pasture, before heading to their school bus stop. 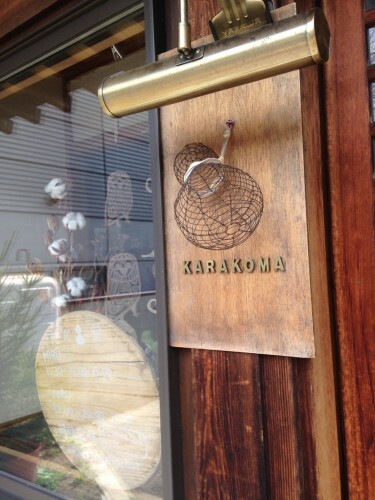 The Maruka farmhouse is also a kominka dating back almost a century. 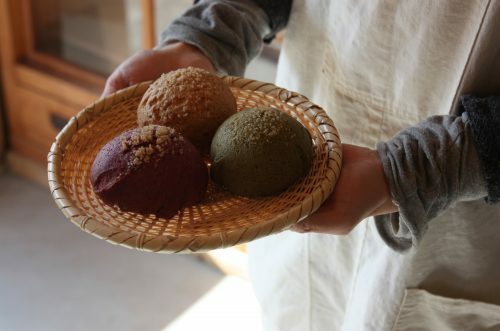 On their farm, the Kamihiras grow roughly 60 different vegetables, among them Oita’s famous shiitake mushrooms. The family also keeps animals, including goats for a cheesemaking technique Mrs. Kamihira picked up during her time in France. 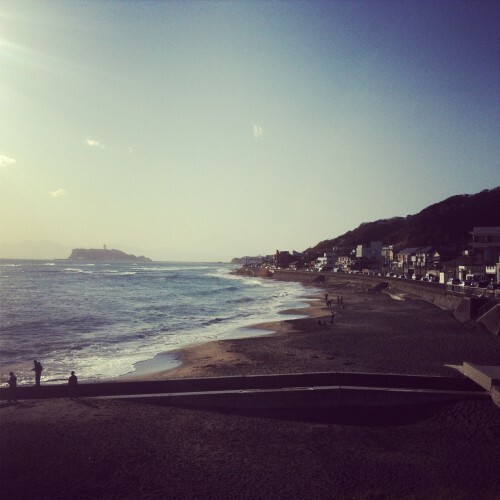 You’ll be able to feast with the family while taking in Kunisaki’s beautiful natural scenery. 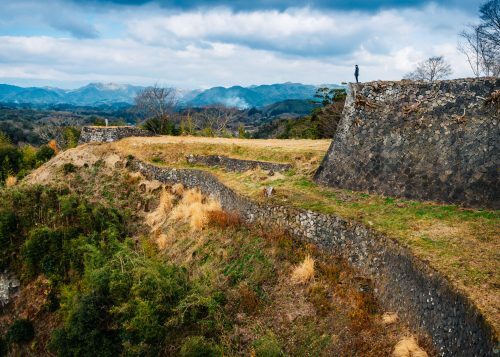 No matter where you decide to rest your head for the night, the variety of green tourism experiences and farm stays on offer in Oita Prefecture will be sure to expand your perspective on the Japanese way of life. 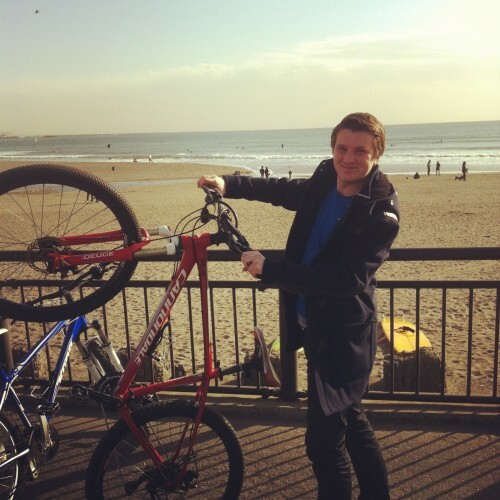 Green Tourism and Homestay in Saiki, Oita.